Our Chairman Brother Bill is getting ready with a hearty traditional Corned Beef Dinner. 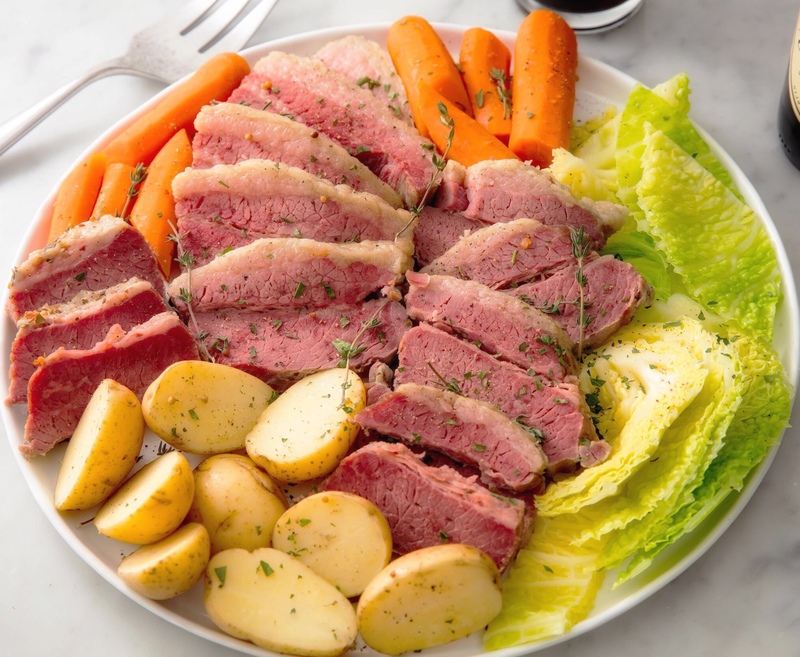 We will be serving a hearty meal of corned beef, cabbage, potatoes, salad, roll, and dessert. During the evening, you will enjoy 15 games of our Blockbuster Bingo. Don’t forget during intermission we have our door prizes and 50-50 raffle. Call our office at 559-275-2636 to reserve your tickets today! We look forward to seeing you there.